This is the second of our incredible Old Boys we are inducting into the prestigious Alumni Meriti (distinguished old boys) group, this term. 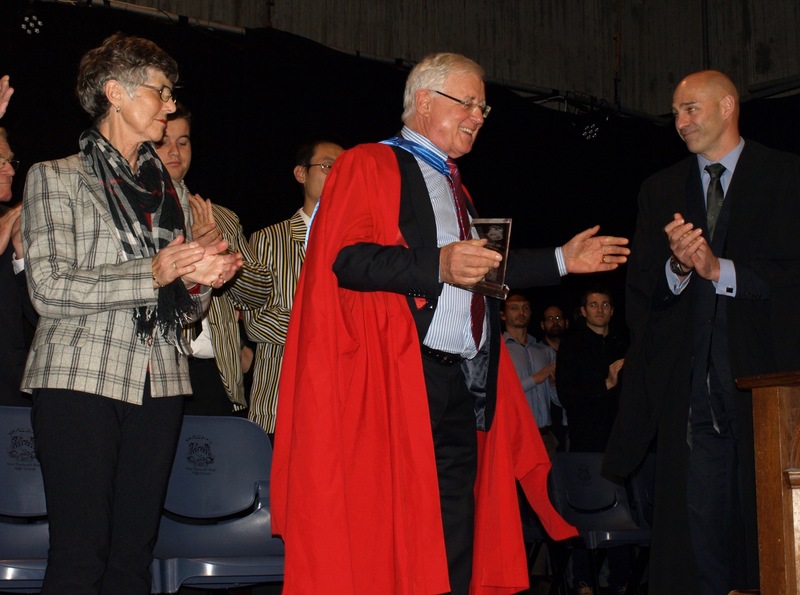 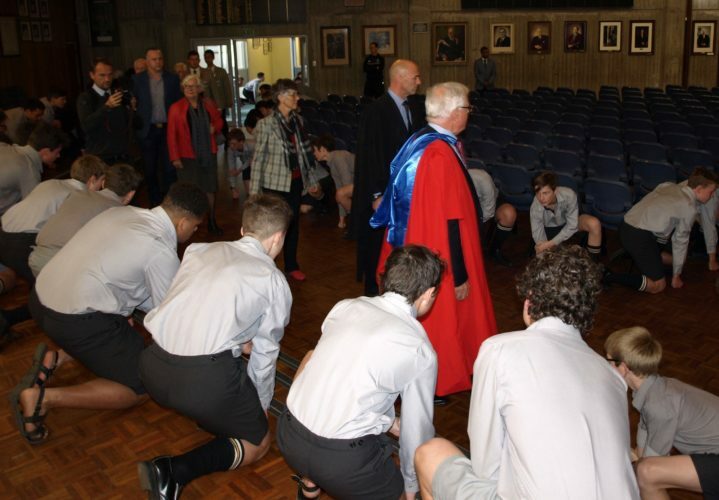 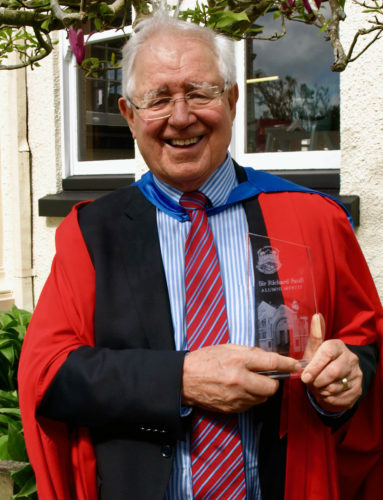 Sir Richard Faull, we welcome you to your school. We honour you today in front of your school, family, and friends….